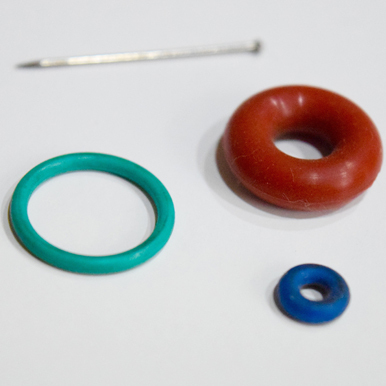 - Our largest moulded O ring has an OD of 1260 mm. 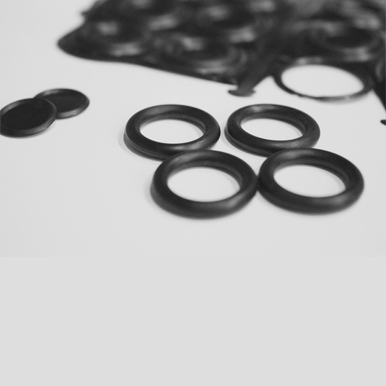 - We at Crown use tear - trim technology for our Rings which result is the perfect sealing element for any system. 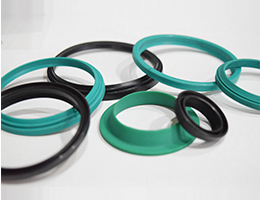 - Oil Seals, V seals, U Seals, Bonded Seals Scrapper seals, Wiper seals, Piston seals, Rod seals, can be manufactured in NBR, HNBR, Silicon, Polyurethane, Fluoro Elastomer according to IS/BS/OS in different types of hardness along with cotton fabric, rayon, metal etc., reinforcement as per specifications.